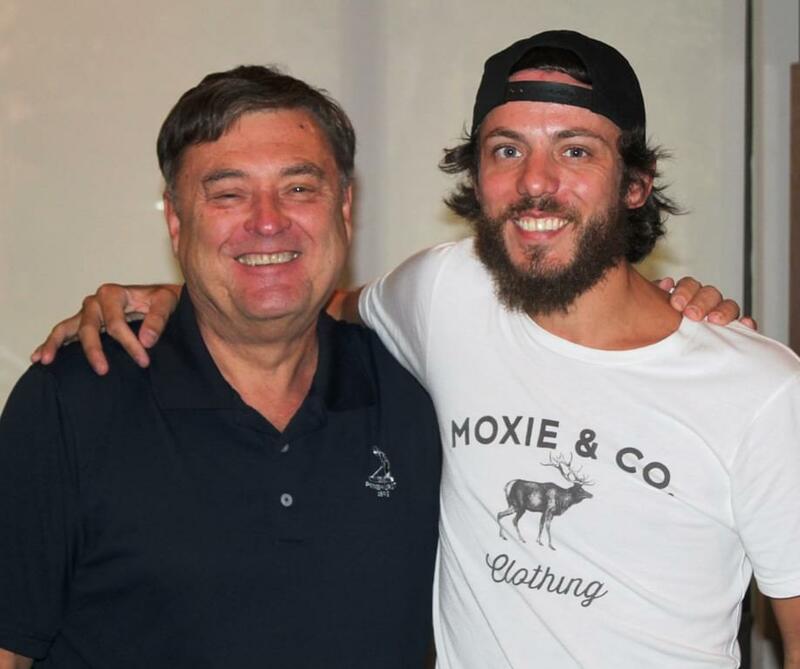 In Case You Missed It: Chris Janson co-hosts the countdown this weekend. His current Top 10, “Drunk Girl,” is nominated for CMA Song of the Year and Video of the Year, and Chris has a third nomination for New Artist of the Year. Chris also has great stories this week about Blake Shelton, Eric Church, Dustin Lynch, Keith Urban, and Jake Owen.